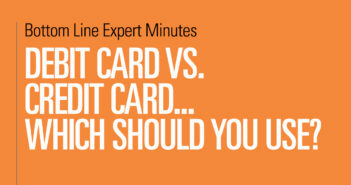 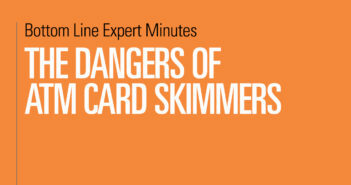 Debit Card vs. Credit Card – Which Should You Use? 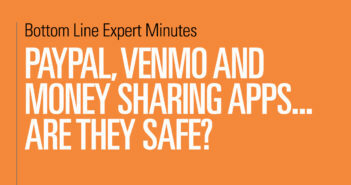 PayPal, Venmo and Money-Sharing Apps – Are They Safe? 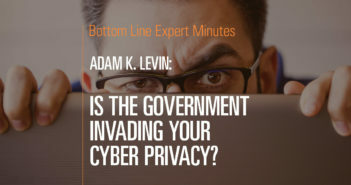 Is the Government Invading Your Cyber Privacy? 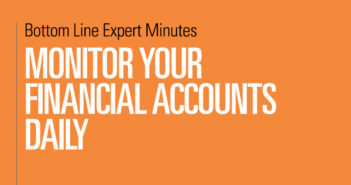 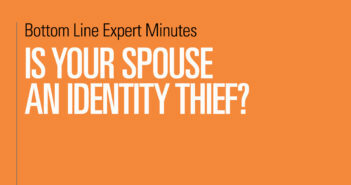 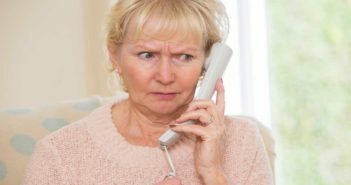 Is Your Spouse an Identity Thief? 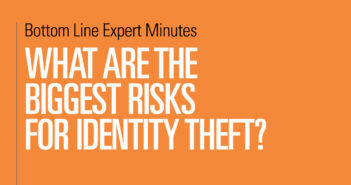 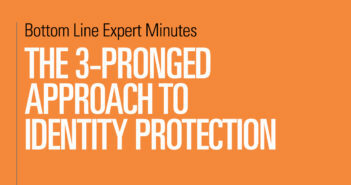 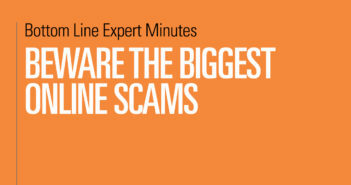 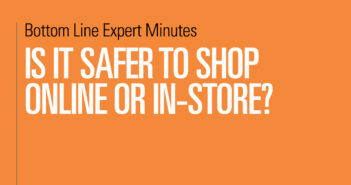 What are the Biggest Risks for Identity Theft? 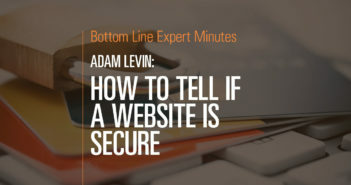 Every day it seems as though we are constantly hearing about new hacks and additional instances of identity theft. 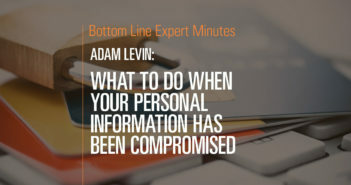 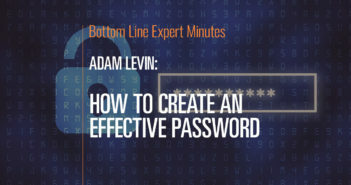 Adam Levin, cybersecurity expert, chairman and founder of CyberScout and author of Swiped, explains that the risks of identity theft come from not only insecure websites and other online communications, but also from lesser known sources such as from within one’s own family. 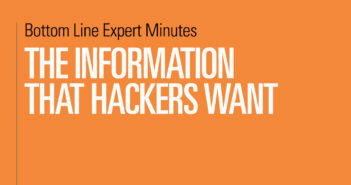 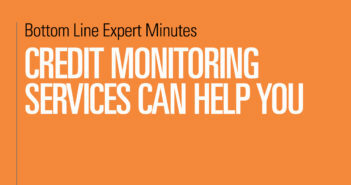 Cyber-security threats can come from anywhere. 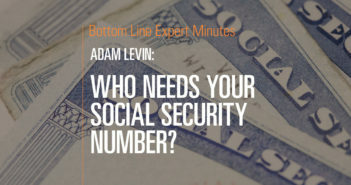 Mr. Levin explains the ways in which these identity thefts occur as well as simple ways to prevent these crimes. Finally, he reminds us to always use discretion online.